The thirteenth Attorney General for India, Goolam Essaji Vahanvati reportedly succumbed to a cardiac arrest at Mumbai-based Kokilaben Dhirubhai Ambani hospital. He was 65 years old. Mr. Vahanvati started with his father’s chambers in 1972. He was eventually appointed as the Attorney General in June 2009 after the Congress-led UPA came to power. 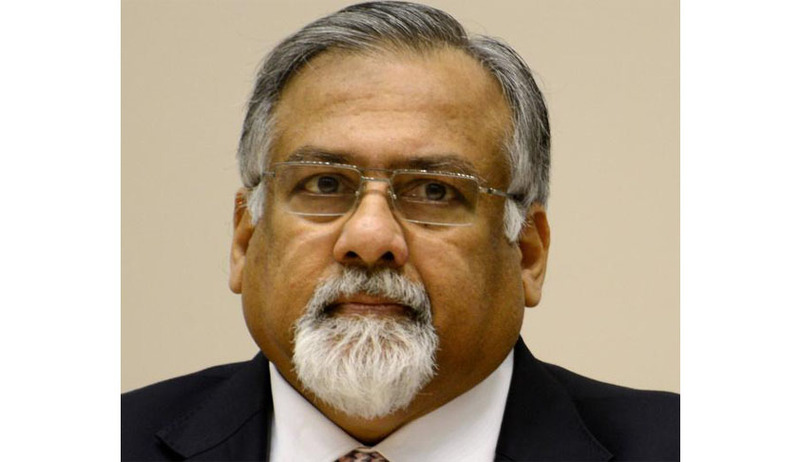 He had earlier served as the Solicitor General for five years during the tenure of UPA-1. In May 2012, Mr. Vahanvati was again appointed as AG till 2014, just before his three-year assignment as the top law officer of the country was coming to an end. Mr. Vahanvati had resigned from the position on May 27 this year, following the change in the government at the Centre. As Solicitor General, he appeared in key cases relating to several constitutional and revenue matters but the high point was successful defence of the challenge to the controversial 27 per cent quota for OBCs in elite central educational institutions. He also articulated Centre's stand before the nine-Judge Constitutional Bench in the matter relating to Ninth Schedule of the Constitution in which the Supreme Court came out with the landmark ruling that the laws put in the Schedule were open to judicial review. He was engaged in a number of high profile matters, divulging that the AG’s post came with its own responsibilities. His sharp mind and legal acumen was a gem for the country. May his soul rest in peace.